These curries are so delicious, you can almost smell them coming off the screen. 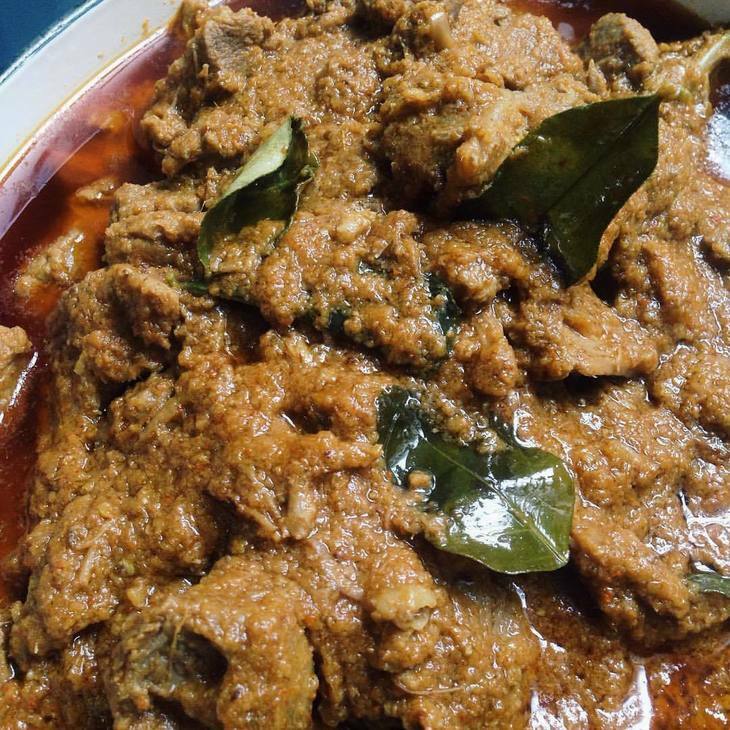 Get hot under the collar with the lamb rendang at Dapur. The Dapur website shouts-out to the mothers and grandmothers of founders Sharizah and Marliza, who they say are to thank for their Malaysian home-cooking stripes. The menu being dished up at their small, bright canteen down a Holborn alleyway changes daily but runs to vivid, spicy curries like the lamb rendang, a coconut-thick sauce binding together the stewed meat. 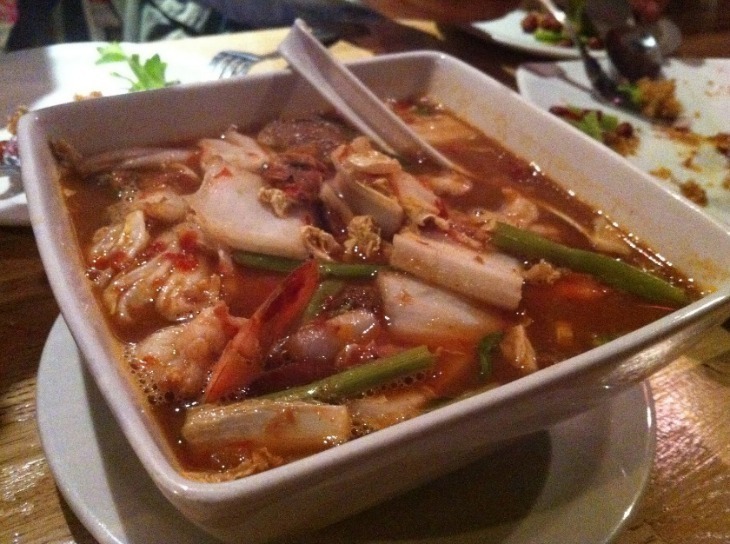 Cheap, warming and full of deep flavours a million miles away from the high-spice monotone of your average curry-house. Not remotely rolling with any times, it's not just the curry that's steeped in tradition at the Indian YMCA Restaurant. The restaurant's been going for 60 years, supplying an authentically low-priced, low-frills Indian canteen experience to go with your lunchtime egg curry — for £1.60 — meat curries start at £3.20. 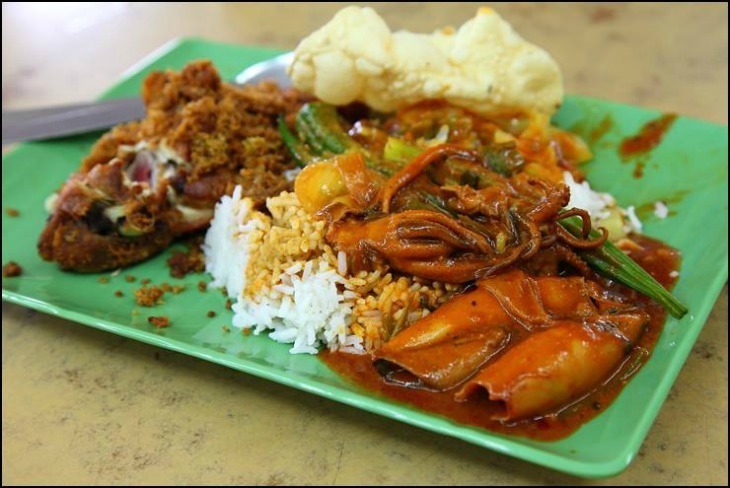 Roti King does some of the best Malaysian curries in London. 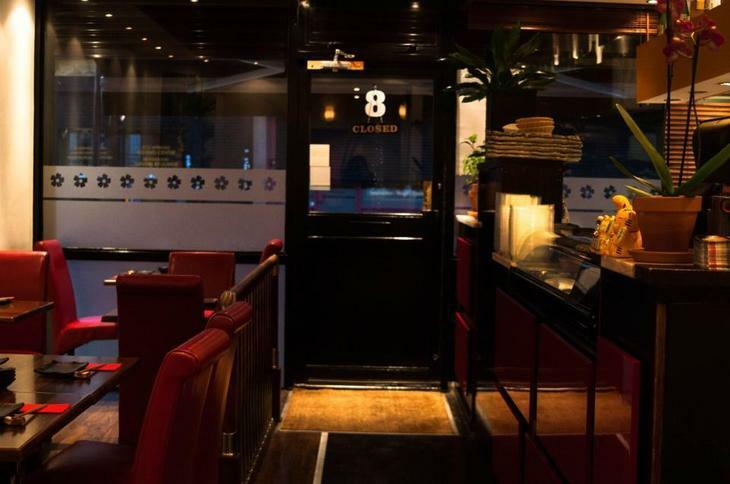 There's nothing regal-looking about this dark, basement restaurant — but they turn out roti canai (hot, layered Malaysian flatbreads) and curries of such brilliant quality and at such low prices, you can’t argue with the claim to sovereignty. They also do Chinese food but for the best of the menu stick to the dishes like the dhal, served with a pair of roti, or the mutton curry, cooked on the bone down to a dense, dark stew. This NW6 restaurant's been honing their curries for more than 50 years so it's no surprise they're routinely hailed as one of the best in London for southern Indian food. The chicken chettinad's a hot sweep of cumin, black pepper and yoghurt sauce, but try the Keralan fish curry for traditional coastal flavours, bright with tamarind and mustard seeds, filled with pieces of pomfret. All of the curry dishes at this southern Indian vegetarian restaurant are likely to be among the most authentic you'll find in town — and they're a lot simpler to find now that this small N16 restaurant's birthed a chain of six across London. The moru kachiathu's one of the lesser-spotted sorts on offer, a traditional recipe of mangoes and green bananas cooked in yoghurt with green chilli and curry leaves. Unassuming from the outside and, alright, unassuming from the inside too, this small curry house on the Seven Stars roundabout has been doing some of the best Nepalese food in London for decades. The Gurkhali chicken's one of their most famous dishes (or infamous, there's not a hint of hyperbole on the menu when they call it 'extremely hot with green chillis'). But for a really Nepalese mix of flavours — and ones more likely to leave you with the power of speech after — try the chicken bhutuwa, a dry-ish curry with garlic, onion and ginger, or the chicken masala, a cumin, coriander and chilli mix of brightness and warmth. 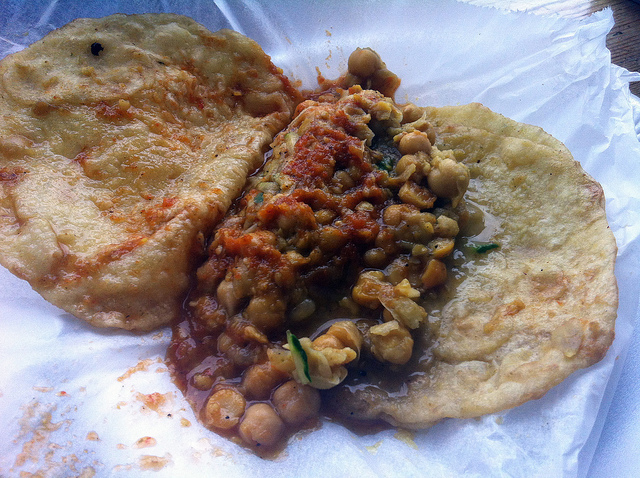 The hot double at Roti Joupa. Photo: Helen Graves. This Caribbean caff's more takeaway than restaurant, though there are a few barstools by the window to perch on. But as if by destiny, the best of the menu's the most portable thing on it — the Hot Double. Hiding modestly in the side-dish menu, the roti-wrapped chickpea curry is a thing of thick, murky beauty, cut through by a seriously hot (but optional) chilli sauce. This place attracts expats in search of Caribbean home-cooking in droves. Be prepared for some light-to-medium mockery from them if you ask for the hot sauce to be reined in a bit. Some like it eye-wateringly hot, and Negril's got that covered. 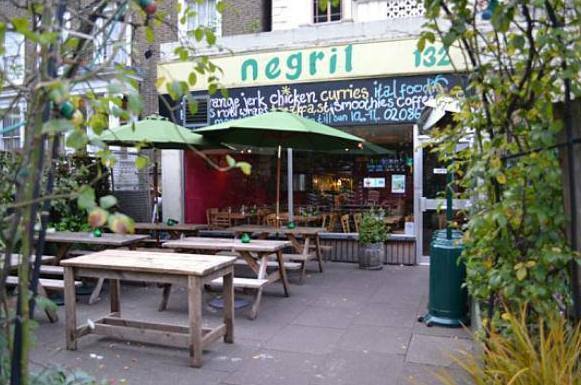 Among a lot of curry competition in Brixton, Negril still stands head and shoulders above the rest. The pumpkin curry's a reminder that authentic Caribbean eating doesn't have to mean as much heat as you can stand, and then some more. One of their milder dishes, it's made with chickpeas and cho cho (chayote — the green gourd-fruit looking a bit like a pear, that you'll see stacked high on Brixton Market's stalls). But if you don't feel like you've had a curry if your mouth isn't on fire after, the ital stew — a mix of roots, beans and coconut with a lot of chilli thrown in for good measure — is going to make you very, eye-wateringly happy. The kadi pakora curry, a mildly-spicy yoghurt dish with chickpea dumplings, doesn't show up on a lot of menus outside of places focused on Punjabi food. So it's worth seeking out when you're in Southall, with its enormous range of Punjabi eateries, and one of the best in the neighbourhood is this informal Lady Margaret Road restaurant. It's not the Mussaman beef curry, but this prawn curry at the Heron looks pretty great too. The Thai curries are authentically cheap and a lot of them are authentically fiery at this low-frills basement of an Edgware Road pub. The mussaman curry's less heated, with its traditional potatoey, coconut and onion mix, but Thai friends in London swear this is the best curry from one of the best Thai menus in the city. Low-lit Kami does a great katsu curry. Katsu curry is difficult to get really wrong — a chicken breast, deep-fried and covered in breadcrumbs, a scattering of vegetables, curry sauce and rice — but that doesn't mean some places aren't getting it even more right than others. Kami in Kentish Town is one of those, doing a curry sauce that with true Japanese-cookery deftness manages to be hot, sticky and delicate at the same time.